The Democratic Party of Georgia and Abrams' campaign sued Sunday in federal court to challenge rejected absentee and provisional ballots. Republican gubernatorial candidate Brian Kemp's campaign on Monday said a concession is "long overdue" from Democratic opponent Stacey Abrams, arguing that his lead in the unsettled race is insurmountable. "Stacey Abrams and her radical backers have moved from desperation to delusion," said Ryan Mahoney, Kemp's communications director, in a statement. "On Saturday, military, overseas, and provisional ballots were reported throughout Georgia. The counts are in line with publicly available tracking reports. This is not breaking news and does not change the math. Stacey Abrams lost and her concession is long overdue." As of Monday at 3:30 p.m. ET, Kemp leads with 1,976,270 votes, or 50.3 percent. Abrams has 1,918,213 votes, or 48.8 percent, according to NBC News. Under state law, if no candidate gets a majority of votes, a runoff is required. NBC News has yet to make a call in the race. The Kemp campaign's push for a concession comes after the Democratic Party of Georgia and Abrams' campaign filed a lawsuit in federal court on Sunday challenging rejected votes. The lawsuit, filed against interim Georgia secretary of state Robyn Crittenden and various county election officials, aims to make election officials accept rejected provisional ballots that have incomplete or missing information if they can verify voter information through additional means. It also challenges the rejection of more than 1,000 absentee ballots for missing or mismatching information, such as birth dates or addresses. Finally, the lawsuit asks a federal judge to delay the certification deadline a day — from Tuesday to Wednesday — to allow more time to fully count the votes. Abrams's campaign is hoping that once all the votes are counted, Kemp's lead will drop below the 50 percent threshold and trigger a Dec. 4 runoff election. If Abrams is able to gain slightly more than 23,700 votes, the race would be pushed into a mandatory recount. Kemp has claimed that there are not enough outstanding provisional ballots to narrow his lead and force a recount or a December runoff. Kemp's campaign has said that 21,190 provisional ballots are still outstanding, which is in line with the unofficial numbers reported by the secretary of state's office. 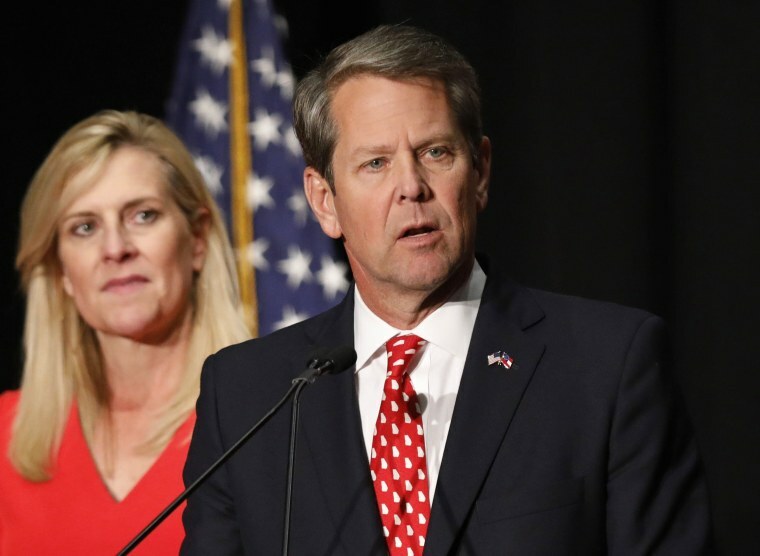 Kemp, who served as Georgia's secretary of state until abruptly resigning last Thursday, declared victory shortly after Election Day and began preparing his transition. Abrams's campaign has argued that their findings show an extra 5,000 uncounted provisional ballots as of Saturday morning. Abrams has vowed to keep going despite pressure for her to concede, saying "Georgia still has a decision to make." "We will continue to fight for each and every eligible vote to be counted because in a democracy, every vote should be valued," Lauren Groh-Wargo, Abrams' campaign manager, said Saturday. "Georgians deserve nothing less." Kemp faced charges of attempted voter suppression during the campaign and demands from Democrats that he step aside as Georgia's chief elections official, which he dismissed. And on Monday, Democratic Sens. Cory Booker of New Jersey and Brian Schatz of Hawaii released a joint letter asking the Justice Department's civil rights division to investigate claims of voter suppression in the race. “The Department of Justice still has the authority and the obligation to enforce the Voting Rights Act and protect the right to vote,” the senators said in a statement. 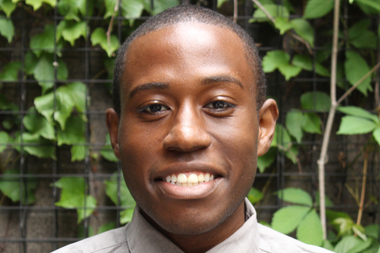 "In the case of Georgia's election, the DOJ should ensure that all votes are counted and that voters have a meaningful opportunity to ensure their absentee and provisional ballots are counted; and conduct a thorough investigation into the potential voting rights abuses that have been reported before, during, and after the election." The letter specifically takes aim at the state's "exact match" law, which requires information on voter registration applications to precisely match information on file with the state's Department of Driver Services or the Social Security Administration. An Associated Press investigation in October found that Kemp's office had 53,000 voter registration applications pending under the protocol. Abrams and several civil rights groups filed a lawsuit against the practice during the campaign and won a partial victory in October to allow more than 3,000 people whose voter registrations were put on hold over possible citizenship issues to vote.